Pictures capture the moments we want to remember for a lifetime, and in today’s world, we have no shortage of photos to go around. 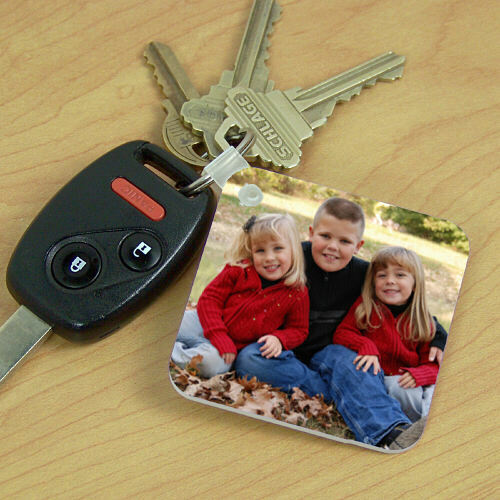 Take that favorite snapshot from your phone, digital camera, or even a classic film camera and make it into someone’s favorite gift with a personalized photo gift from GiftsForYouNow.com. All personality types will love something GiftsForYouNow.com has to offer. 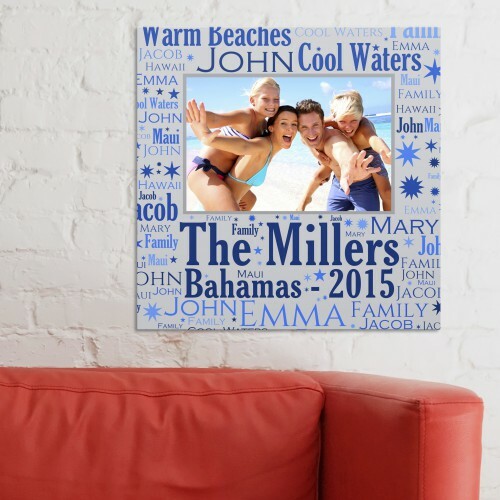 Whether the person you have in mind is a puzzle fanatic, military personnel, a sentimental coffee drinker, or a cook, you can capture their essence with a gift that features their name and a favorite photo. GiftsForYouNow.com has puzzles, dog tags, coffee mugs, and aprons ready to be personalized just for them. Or, the person you’re aiming to please may absolutely love a throw or pillowcase with a photo of the two of you, or maybe a small keepsake keychain with the perfect photo and their name is the way to go. Show how much you care with a gift that commemorates the current moment in time. 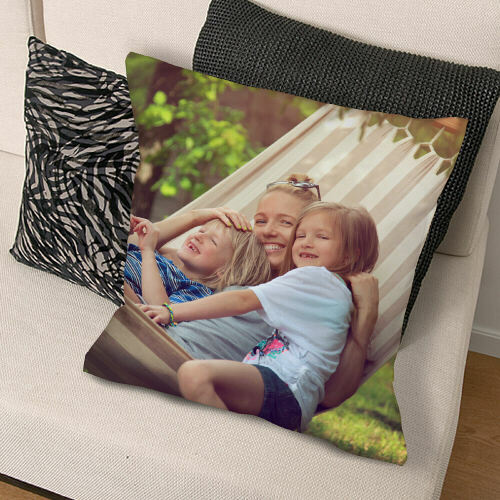 GiftsForYouNow.com keeps up with recent trends, with personalized photo gift wall hangings on modern slate, canvas, or wood materials and more. 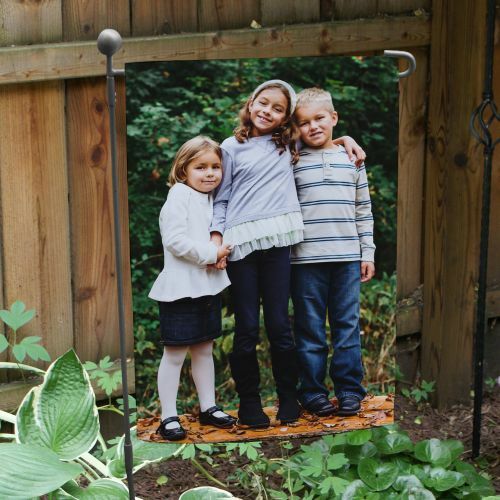 Whatever your taste, it’s guaranteed that pictures and personalization will never go out of style. 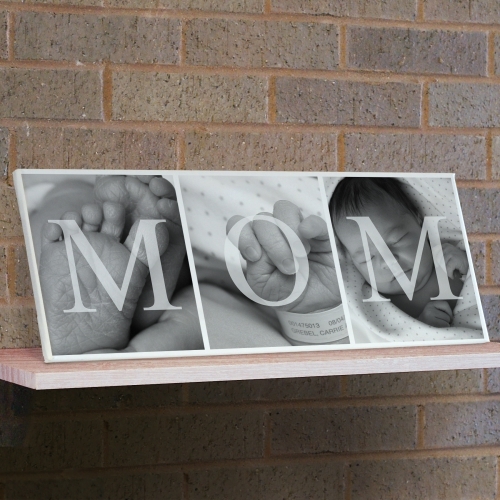 Go for a more classic gift with a picture frame—we have multiple sizes, shapes, and looks to choose from. If your grandpa loves poetry or your mom loves the beach, choose a bi-fold frame that showcases a poem to show how much you care, or try a sandy-themed photo frame. 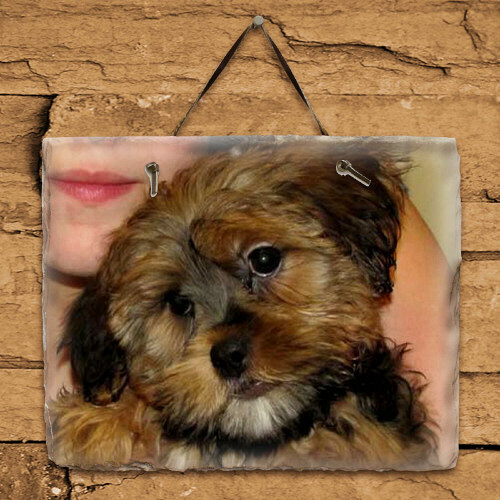 Does a beautiful etched glass frame match their décor? Or are they more of an earthy, engraved wood kind of person? Whomever you want to show you care will be touched by your personalized photo gift from GiftsForYouNow.com. Order your customizable item to brighten up their life today!